Science and maths aren’t the most engaging subjects and recent findings show that among industrialized nations, America is ranked at number 17 in Science and 25th in Mathematics. However, Honeywell Educators at Space Academy scholarship program is trying to change all that. Each year, the program selects hundreds of science and maths teachers from middle schools around the world to participate in a camp which helps them to become more effective educators in the areas of science, math, technology and engineering. This year, Bryan area teachers Amber Sepsey and Stephanie Hanover were selected to participate in the program which was held in Alabama. Sepsey is a 7th grade science teacher at Jane Long Middle School. Hanover is also science teacher but teaches at Davila Middle School. 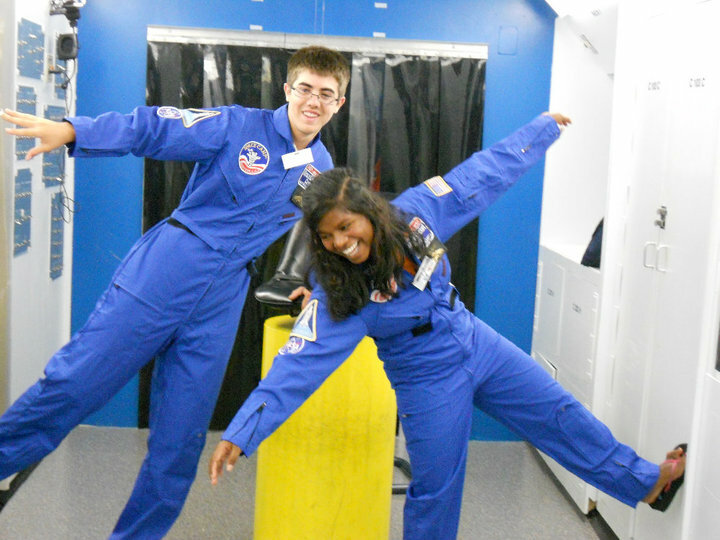 The scholarship program included astronaut-style training, jet simulations, land and water survival training and scenario-based space missions at the U.S Space and Rocket Center. Both teachers were delighted that they were given the opportunity and had plans to integrate what they were taught when the new school term begins.